One of the learning outcome’s for this module was to create an engaging interactive environment so it was important to get some interactivity into the map. 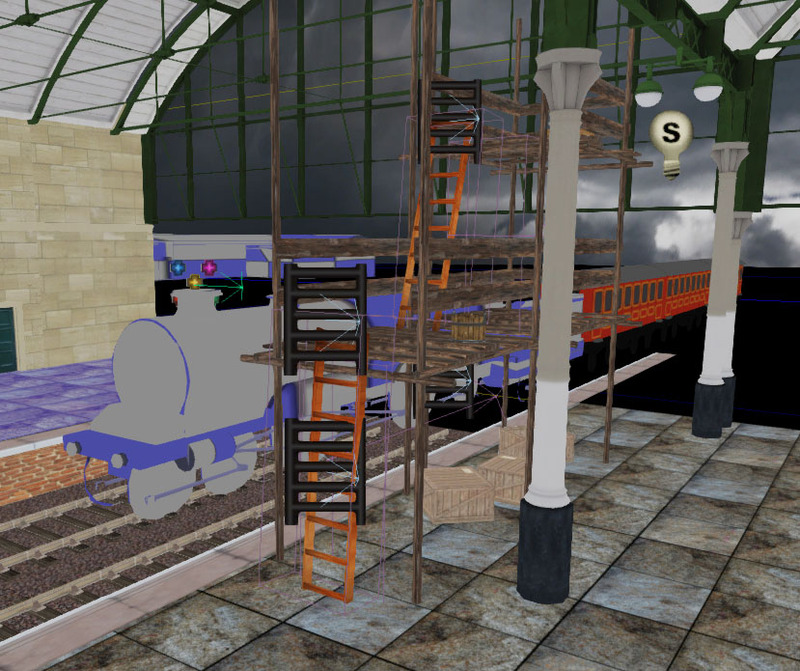 In our map you can interact with the ladders on the scaffolding which you can climb up which in for a game adds a vantage point, also when you walk past a certain point it triggers the train to move into the station and stop at the end. 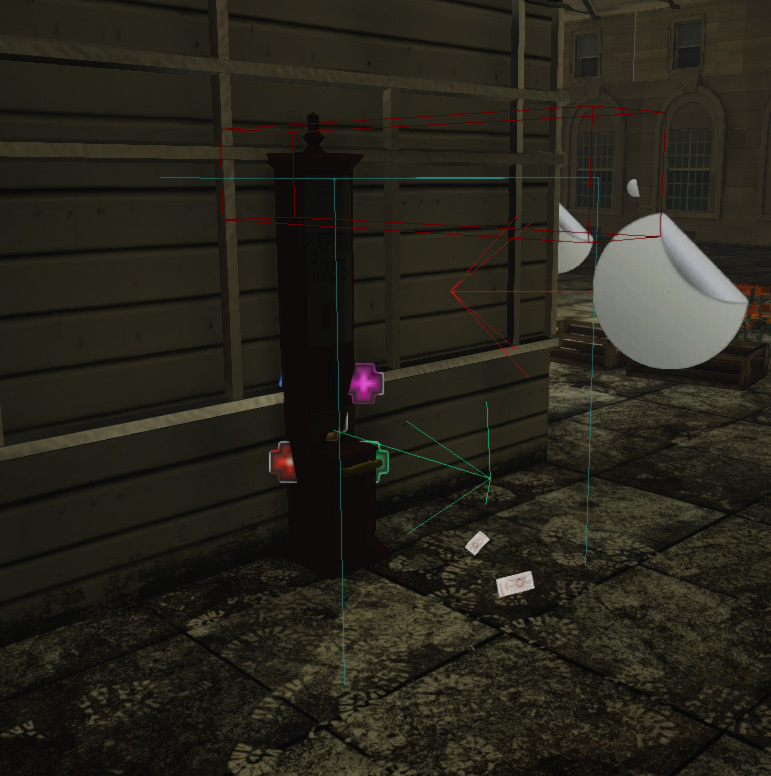 Also in the map is a working ticket machine that shoots out tickets and other ladders on buildings that allow you to get to the roof. For my Anlaby side of the station that I have been creating, there are many possible ways I could make it interactive. A ladder could be placed against the wall so you could climb up to the roof where there is a platform that can be ran across. Another interactive element could be to have it so the windows smash when you shoot them as this adds realism to the map and always seems satisfying in other games when you can break them.